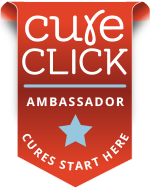 MS is not a disease that follows a standard disease course, identical from person to person. However, the disease does present with certain patterns and characteristics which help neurologists classify the type of MS a person may have. 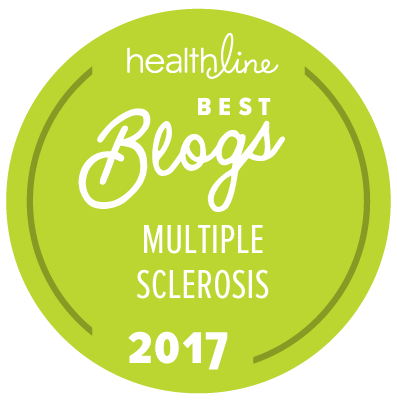 In general, MS can be divided into relapsing forms of the disease and progressive forms of the disease. 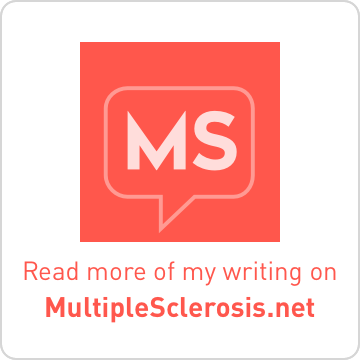 Note that some forms of MS can have both relapsing and progressive features. 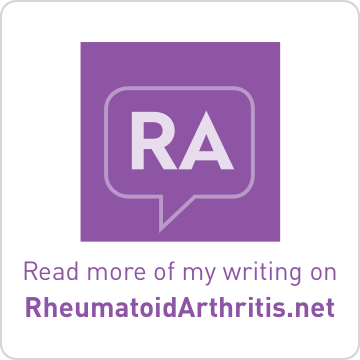 Is it an MS Relapse or Pseudo-Exacerbation?